Authorities are releasing water to the lower Murrumbidgee to help reduce the risk of further fish death. Areas of the Lower Murrumbidgee between Hay and Balranald in Western New South Wales are on high alert for fish deaths due to algal blooms, high temperatures and low flows. Thousands of fish have reportedly died in the Lower Murrumbidgee – the majority being carp and native golden perch. Up to 26 gigalitres of water is being released over coming weeks to improve river flows. The water deliveries are expected to provide important refuges for native fish and promote movement of fish and other aquatic animals to those refuge areas. 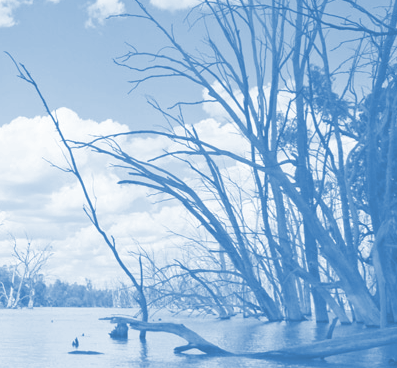 The release will include water from multiple water holders, including the Commonwealth Environmental Water Holder (CEWH), The Living Murray initiative (coordinated by MDBA), and the New South Wales Office of Environment and Heritage. “Environmental water holders are doing everything they can to help fish, other wildlife and vegetation survive the current extreme conditions,” MDBA Executive Director of River Management Andrew Reynolds said. “However, while some water is available for the Murrumbidgee, the drought and low inflows mean water storages are too low to increase flows in many other parts of the Basin.